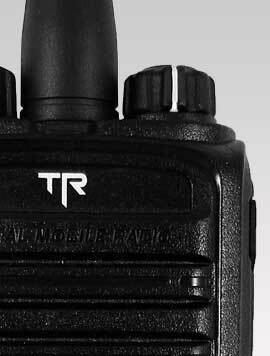 Titan Radio was founded in 2009 by two former radio dealers who saw the need to offer professional quality two-way radios without the premium price. They set out to manufacture radios that were so tough, they exceeded the normal "real world" testing. 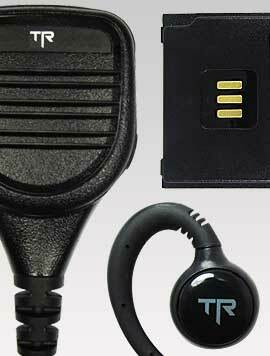 Their first success was the TR200, a radio so rugged it survived extreme testing! That included dropping it off 30 foot platforms and running it over with motorized vehicles! They even had a demolition and drilling company demo the radio, making sure it could withstand the rigorous events of daily construction work. 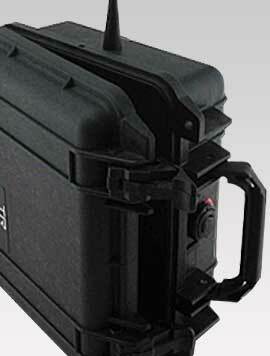 Since then, Titan has expanded its radio lineup and developed its own family of innovative products. 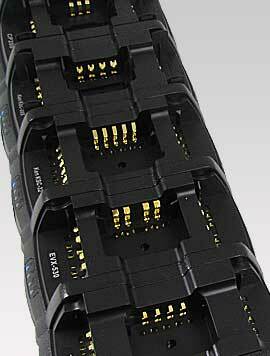 These include charging cases, multi-unit universal chargers and completely portable repeaters. These innovations are why Titan Radio has become one of the top up-and-coming radio manufacturers on the market. Questions about our company or products? Please contact us.